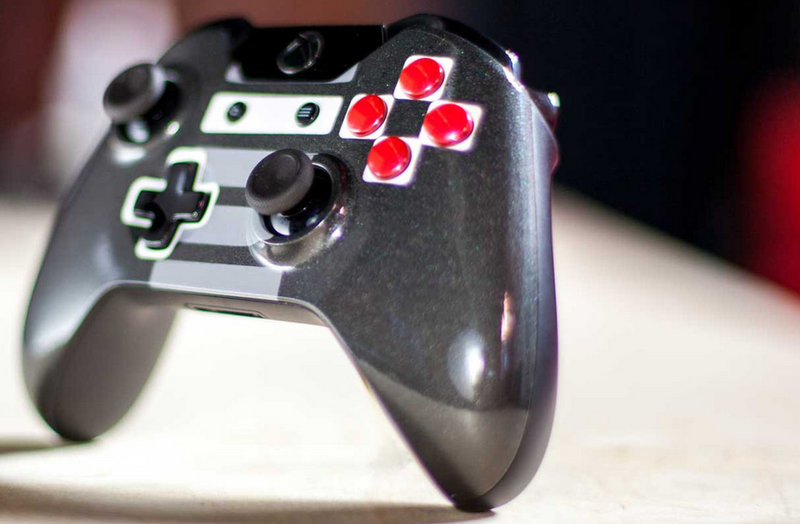 There's something that's just incredibly classy about the NES controller—so it should be no surprise that its color scheme meshes well with an Xbox One controller, too. It goes well with everything! This gorgeous paint job comes from Reddit user alechere, and it just further proves that the Xbox One controller would look great in a bunch of different colors. For now I'll have to settle for boring 'ol black, though. Alas.